Home » Ohio. Find it here. 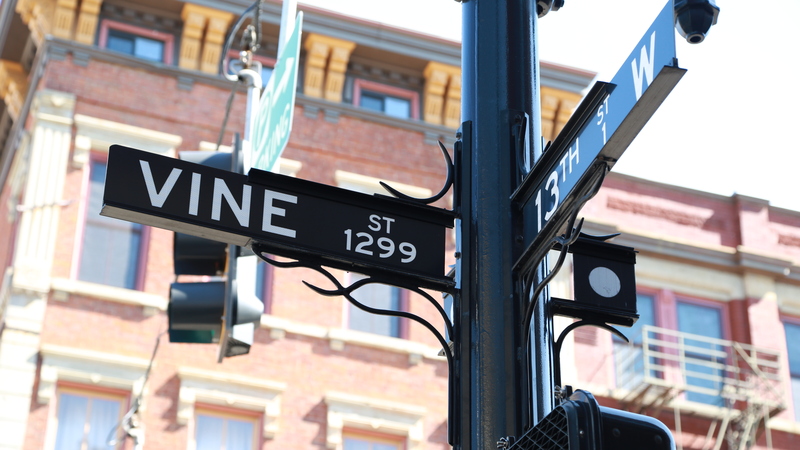 » OTR among five best neighborhoods in U.S.
OTR among five best neighborhoods in U.S.
Vine St. cuts right through the heart of Over-the-Rhine. Over-the-Rhine’s renaissance is garnering even more national attention. The American Planning Association has named the Cincinnati neighborhood one of its five Great Neighborhoods in America in its annual Great Places in America list. “By using innovative planning, and harnessing the rich history and aesthetic beauty of the neighborhood’s architecture, OTR has once again become a popular area for Cincinnatians and tourists alike,” the APA wrote in its profile that includes the history of the area. It continues: “OTR has sought to reinvent itself by preserving its past and using the neighborhood’s original 19th-century layout to promote dense living and multimodal transportation, including the installation of RedBike bikeshare stations and the 2016 opening of the Cincinnati Bell Connector streetcar,” crediting the Over-the-Rhine Foundation and Brewery District master plan. Originally published October 4, 2017.